Have you been following my journey of accreditation for the past two years? If so, I’m pleased to announce that as of July 15th 2017, I am now an Accredited Genealogy Professional. Today I’ll fill you in on my path to accreditation including the bumps and pitfalls along the way. I attended the BYU Conference on Family History and Genealogy. Included in the conference was a track of classes by The International Commission for the Accreditation of Professional Genealogists, shortened to ICAPGen. The presenters clearly outlined the process to earning a credential and an idea began to form in my mind that this was a doable goal. I had a region of focus where I had research experience – the United States Gulf South. The required 1000 hours of research hours had certainly been acquired in my twelve years of locating and documenting my family. I even had a four-generation project ready to go – meaning that the research was mainly done and just needed to be written up. What was holding me back? With my youngest child off to college I had the time to devote to this adventure. One of the presenters had told our class that we would learn from this experience and that earning the credential would open doors for us. 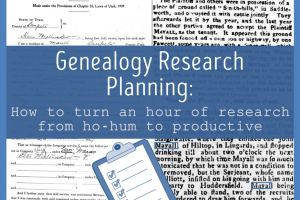 I felt like I was a reasonably good researcher, but I wanted to know the secrets to professional genealogy. What did the professionals do and know that I didn’t? Accreditation seemed the perfect way to up my genealogy research game. 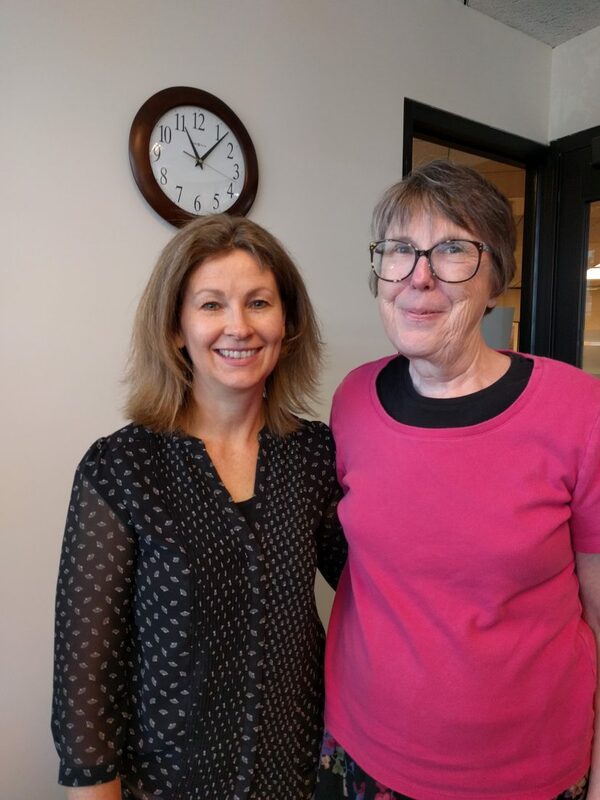 Call it fortunate or meant to be, I had the great luck of making a new friend in the BYU accreditation classes who turned out to live just five minutes away. We decided to meet occasionally to study together and share the journey. Every step of the way we worked together to face the next challenge. Following the 2015 BYU Conference, I evaluated my research history and set a plan to get more research experience in Florida, the only state of the Gulf South region where I had no family. I started learning about Florida history and records and creating my Florida research guide. 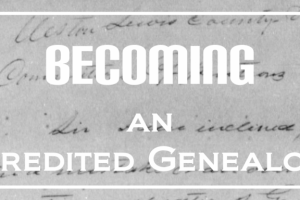 I decided to make my aspiration public and wrote my post: “Goal for 2016 – Becoming an Accredited Genealogist.” Once I had committed, I felt huge motivation to get to work. The first step was the application which included the four- generation project. I signed up for the ICAPGen study group that focused on the project. The study group began in March and was the perfect way to get started with writing a research report. I hadn’t written a research paper since college and I had a bit of a learning curve. We met every other week for several weeks covering the basics of report writing. I learned the art of source citation and evidence analysis that is important for a genealogy research report. Writing the first generation was painful but an intense learning experience. The feedback from my study group was invaluable. Our group opted to continue on to the second ICAPGen session of test preparation. We covered each specific test and were able to ask our Accredited Genealogy Professional group leader questions. I wrote about the study group sessions to clarify the information for myself and help others interested in accreditation. I originally had set a goal to submit my project on 1 July 2016. That date came and went with only my first generation completed. The BYU Conference was held in July and I attended many of the accreditation classes again. Repetition is always helpful and I gained new insights into the project requirement and testing procedures. Although I worked diligently, by October I was only through my third generation. To make sure I finished by the deadline of 6 January 2017, I treated my fourth generation like a full time job. I worked through the holidays as much as possible. The process did go faster as I gained more experience. I submitted my four generation project which consisted of a 40 page report, 277 source citations, 40 documents, 7 family group records, a pedigree chart, and a lengthy research log. If that sounds overwhelming, remember that I worked on this project off and on for a year. You can do anything if you break it down into small bits. I was relieved to get notice that my project would pass with the required 90% or above rating if I would submit two family group records that I had neglected. If one of the subjects of a generation had multiple marriages, you need to submit a family group record for each marriage. I had completely forgotten to do that for two individuals, so once those were turned in I was good to go. Next step, Level 2 testing. I had been preparing for the testing all along by creating a research guide for each state in the Gulf South region. Now that I had passed Level 1, I went to work reviewing my guides. Testing was in February and I had a January wedding and Rootstech 2017 that took a chunk out of my study time. The week before my test I found myself in a hotel room in St. George, keeping my husband company on a work trip. Without distractions of home, I studied and studied. We were to fly home on Friday by noon and give me the rest of the day to print out my guides and rest up. Unfortunately our plane had issues and we were stuck in the airport for seven hours waiting for a flight. We arrived home at 10:00pm. So much for resting up! I arrived at the Family History Library the next morning with my state research guides both printed and on my flashdrive. I set up at the computer and went to work. Several hours later I had completed the four tests and now had to wait for the results. When I got notice a few weeks later that I had passed Level 2 with a 90% or better, I rejoiced. On to Level 3 testing – research planning and the 3 hour research project. I decided to pay extra for a custom test and coordinated a time with ICAPGen for the testing to take place in March rather than wait until May, the next regularly scheduled time. I completed the testing and felt good about my efforts, but was disappointed when the results came in that I had not passed with the required 90%. My biggest fear had come true, I would have to retake the 3 hour research project segment of the testing. The graders had included a helpful list of where I went wrong and I redoubled my preparation efforts. I did several practice tests and with some trepidation arrived at the Family History Library in May to try again. This time I felt unsure of how well I had done and was fully prepared to retake the 3 hour research project again in August. Thankfully I received word that I had passed with a 90% or above. Hugely relieved, I had just one more hurdle to overcome – the oral review. On 15 July 2017, I met with three Accredited Genealogy Professionals at the Family History Library. I answered questions about my project and testing and after about 45 minutes was excused so that they could deliberate. I was nervous but hopeful when they called me in and gave me the good news. I was now an AGⓇ. What did I learn from this experience? Throwing yourself into a new experience is good for you. Becoming a rookie again has made me work hard to master new skills. 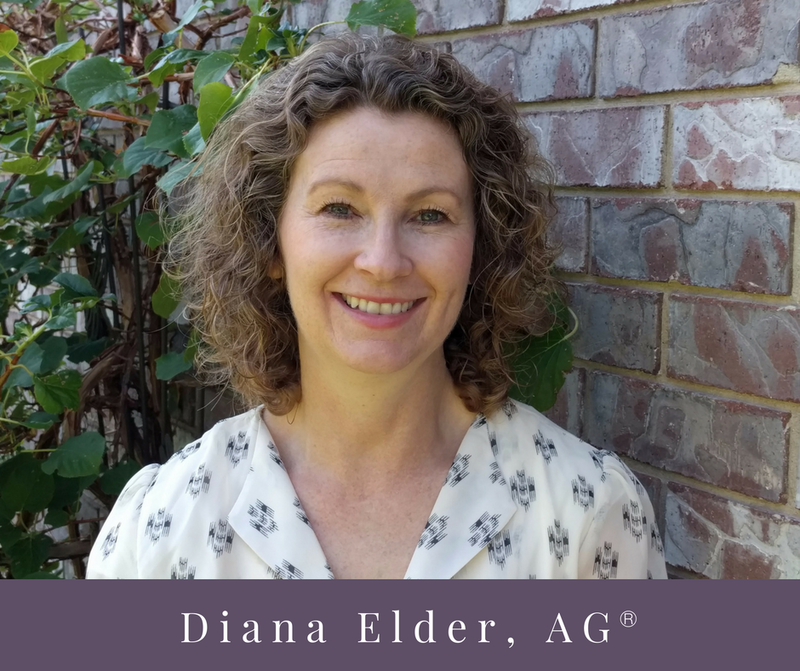 I’ve gained confidence in my research abilities and a new career path has opened before me as an Accredited Genealogy Professional. I’m looking forward to helping others find their families in a variety of ways. Why would you need to hire a professional? -You might needing assistance with a difficult research problem. -You want to do the research yourself but need some coaching. -You need help making sense of and organizing what you’ve already found. If you or someone you know could use my assistance, check out the new Family Locket Genealogists services page. At half the cost of a big name company, I can save you time and money in overcoming your brick walls. 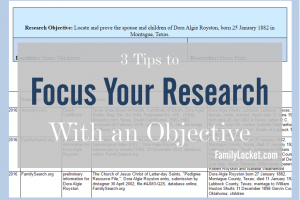 If you’d like to do the research yourself, I have three options that might fit your needs: one-on-one coaching to help you with research analysis and planning; the Research Like a Pro study group; and my book, Research Like a Pro: A Genealogist’s Guide. After two years of hard work learning the secrets of professional genealogy, I’m ready to share those with you. Thanks for explaining the hurdles and hoops. It helps those of us considering following in your footsteps.